LinkedIn opens to live video streaming. The professional social network launches LinkedIn Live, a tool that allows users and businesses to stream video in real time to select groups or the entire LinkedIn community. The feature will initially be beta tested in the US and will only be available by invitation. LinkedIn says it wants to evaluate feedback on this pilot program before deciding how it will be rolled out. LikendIn Live aims to broadcast lectures, expert advice, interviews and events organized by influencers, companies and mentors. The social network is multiplying initiatives to encourage the engagement of its 562 million members. In November, he tested a feature that allows users to create real events and invite their contacts online, much like Facebook Events. 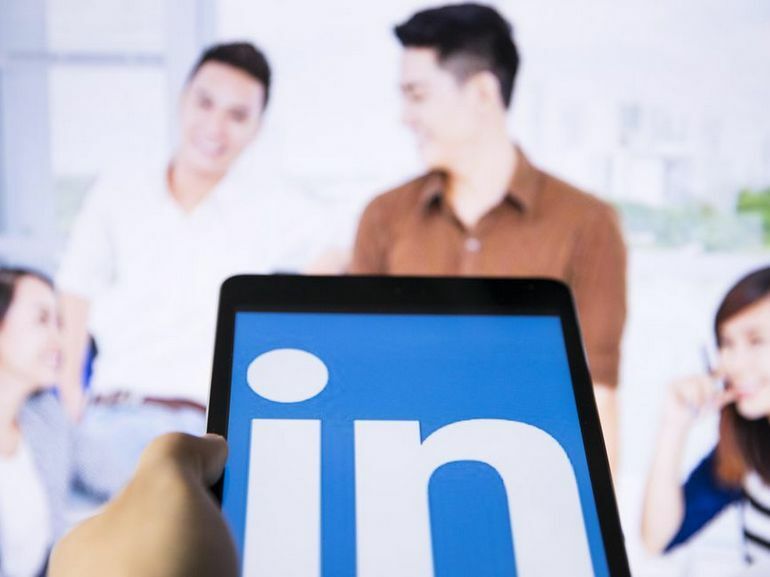 For LinkedIn Live, the platform has made use of third-party streaming services such as Telestream Wirecast, Switcher Studio, Wowza, Socialive and Brandlive. The tools will offer creators various means of dissemination, including through desktop and mobile applications.